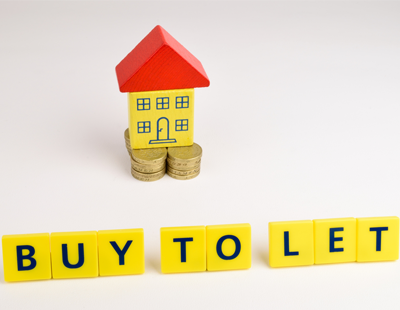 There has been a significant decline in buy-to-let acquisitions since 2015 owed primary to tax and regulatory changes, new figures show. A new IMLA report reveals that net investment in buy-to-let property has fallen by 80% from £25bn in 2015 to £5bn in 2017 due to excessive regulatory intervention on the sector. The government’s decision to introduce a number of measures to curb the growth of buy-to-let landlords has had an adverse impact on the market. 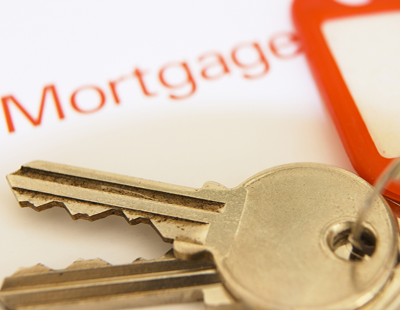 The introduction of higher stamp duty purchasing costs, the scrapping of the wear and tear allowance, the phasing out of landlords’ mortgage interest tax relief, have deterred many experienced buy-to-let investors as returns continue to fall. 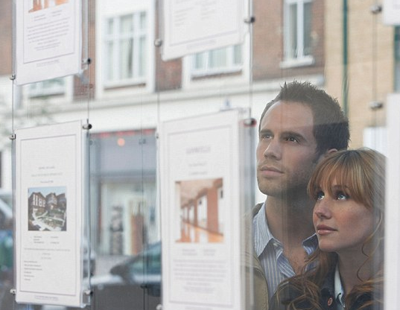 The report notes the positive effect that buy-to-let has had on the PRS. 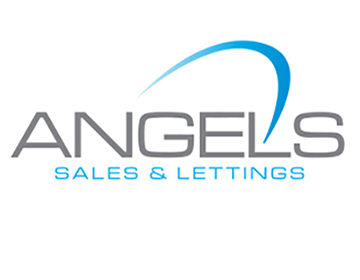 It estimates that between 2000 and 2017, UK buy-to-let landlords invested £289bn into the sector, meeting rising tenant demand by bringing 1.8 million properties into the rental market. But more than a fifth - 21% - of landlords have indicated that they plan to reduce the size of their portfolios due to tax and regulatory measures introduced in the last two years. Kate Davies, executive director at IMLA, commented: “The raft of regulatory and tax changes that have hit the buy-to-let market in the last year have far-reaching effects that are still yet to be fully realised. “We know that the majority of people regard owner-occupation as the tenure of choice, but for many this is not an immediate option. We also know that those who would in the past have rented from their local authority or Housing Association now need to rent privately. The IMLA is urging the government to reassess the impact of the recent far-reaching regulatory changes to buy-to-let investment and allow a period of policy consolidation. “Our nation’s PRS investors provide a vital service that’s vital to millions of UK tenants. We need to support and protect a sector that does so much for so many,” Davies added.